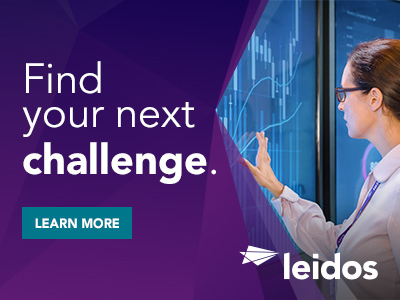 Leidos is seeking a proven Agile Systems Development Lead to support a national scale service for next generation end-to-end credentialing and enrollment services for populations of workers and travelers seeking access to the nation's critical transportation systems and other infrastructure. Organize and oversee all technical activities necessary to perform the program to meet customer requirements. Plan and implement actions by the Agile teams to meet quality requirements for program deliverables. Direct Agile team personnel, manage to cost and schedule, ensure contract compliance, and serve as a customer technical interface. Adjust resource estimation, tracking progress and planning/re-planning based on realities of the team velocity and potential changes in product owner priorities. Use resource estimates based on point-based systems and track progress via Agile metrics. Established leadership, management and interpersonal communication skills necessary to inspire, lead, direct and manage Agile teams in support of a diverse set of government customers. Education - Typically requires BS degree and 8 - 12 years of prior relevant experience or Masters with 6 - 10 years of prior relevant experience. Extensive expertise in Agile approaches and experience using many of the tools common to a Development/Test Tool Suite. 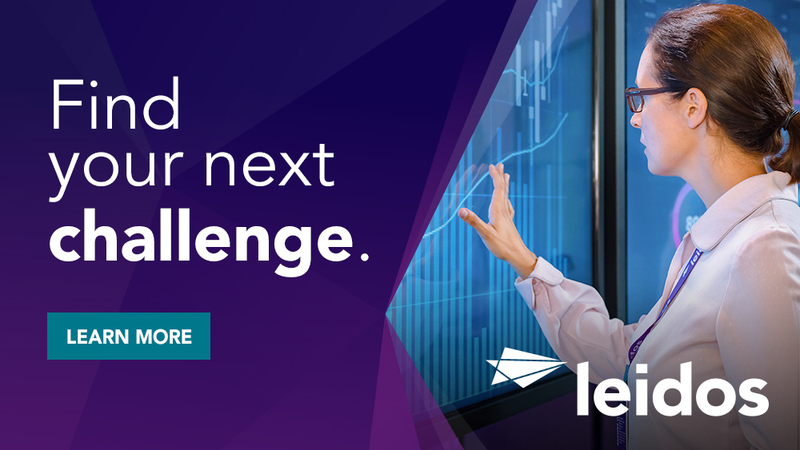 Thanks for applying for the position of Agile Systems Development Lead with Leidos through Dice.